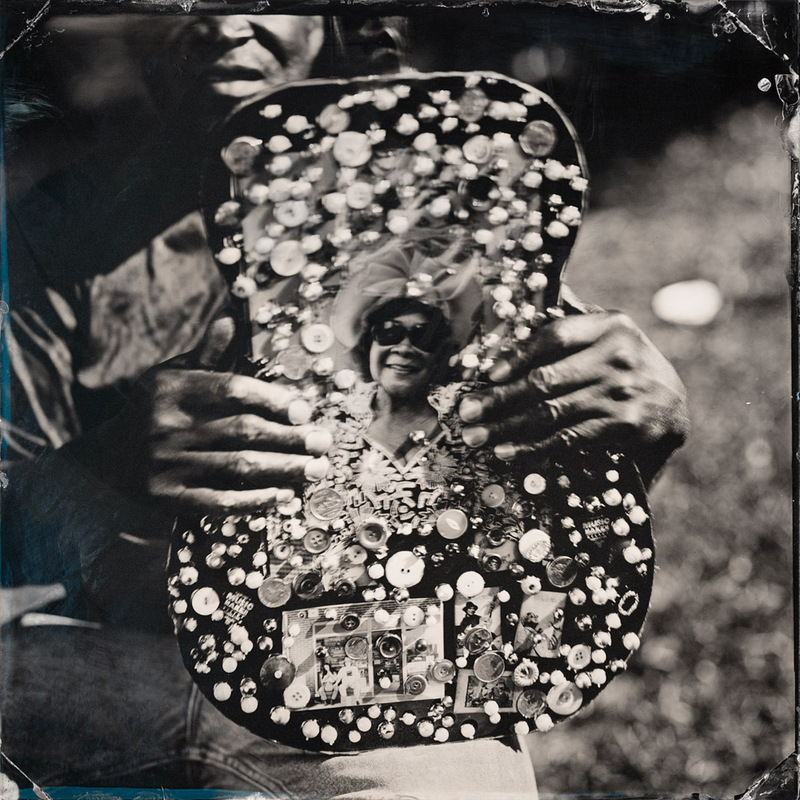 Timothy Duffy has been photographing musicians throughout the Southeastern U.S. for over thirty years and has two exciting presentations of his work on the horizon. 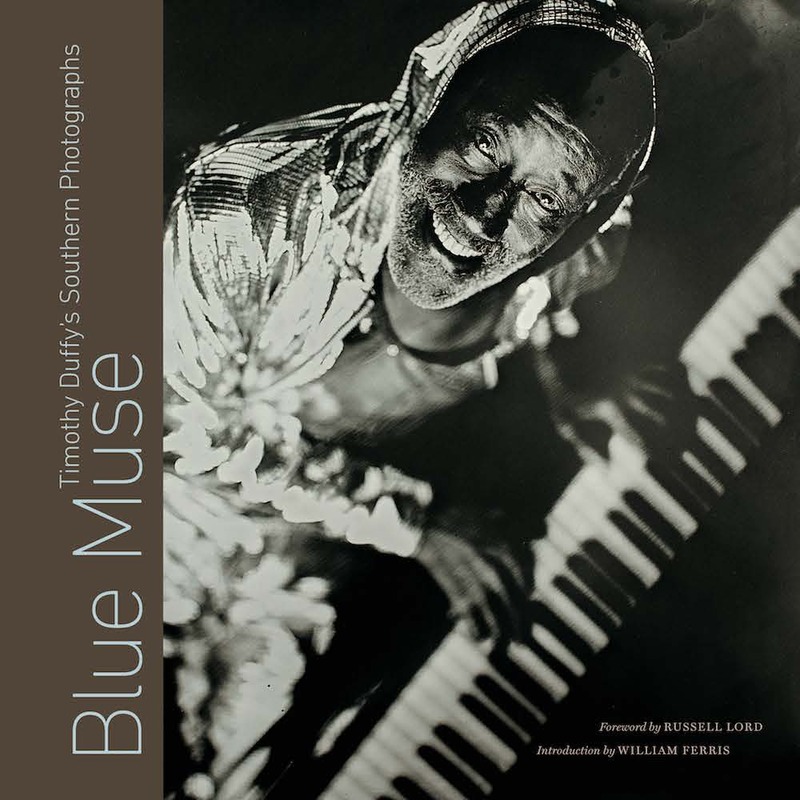 First, a new book, Blue Muse: Timothy Duffy’s Southern Photographs, that features portraits of blues, jazz, gospel and folk musicians and places they live and perform. The artist’s monograph is published by the University of North Carolina Press in association with the New Orleans Museum of Art. In addition to the book, a compilation album featuring the music of the artists featured will be released by Music Maker Relief Foundation. 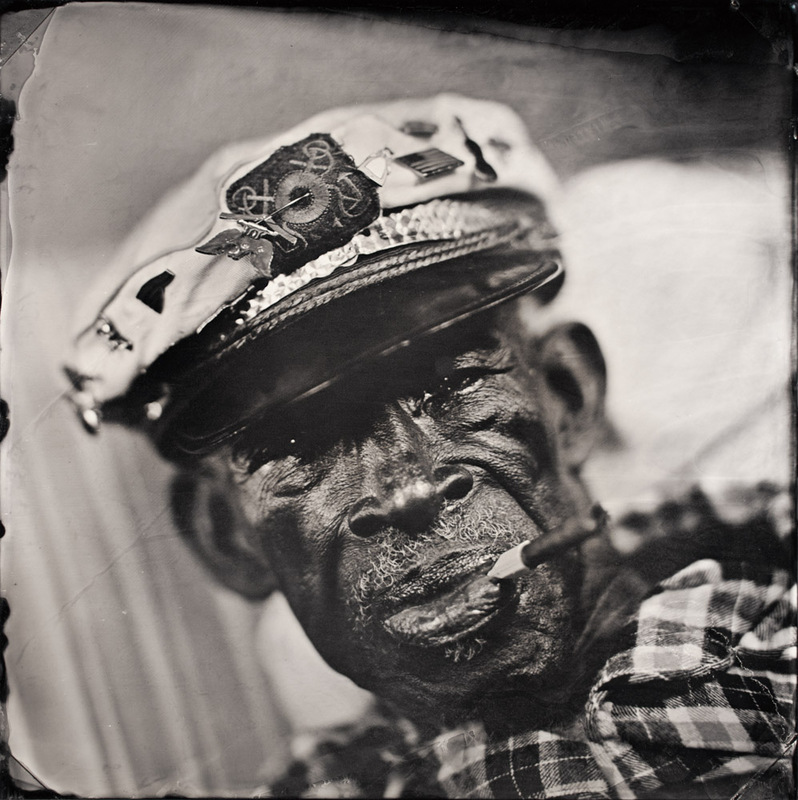 The exhibition will feature artists from the American South, including local New Orleans legends such as Alabama Slim, Little Freddie King, and Pat “Mother Blues” Cohen, NOMA’s premier of Blue Muse will feature 30 of Duffy’s original unique tintypes. In order to give these underrepresented figures even greater visibility, Blue Muse will also include an outdoor component in which the museum will partner with a number of local sites to install enormous images on buildings around New Orleans, introducing the public to these musicians. 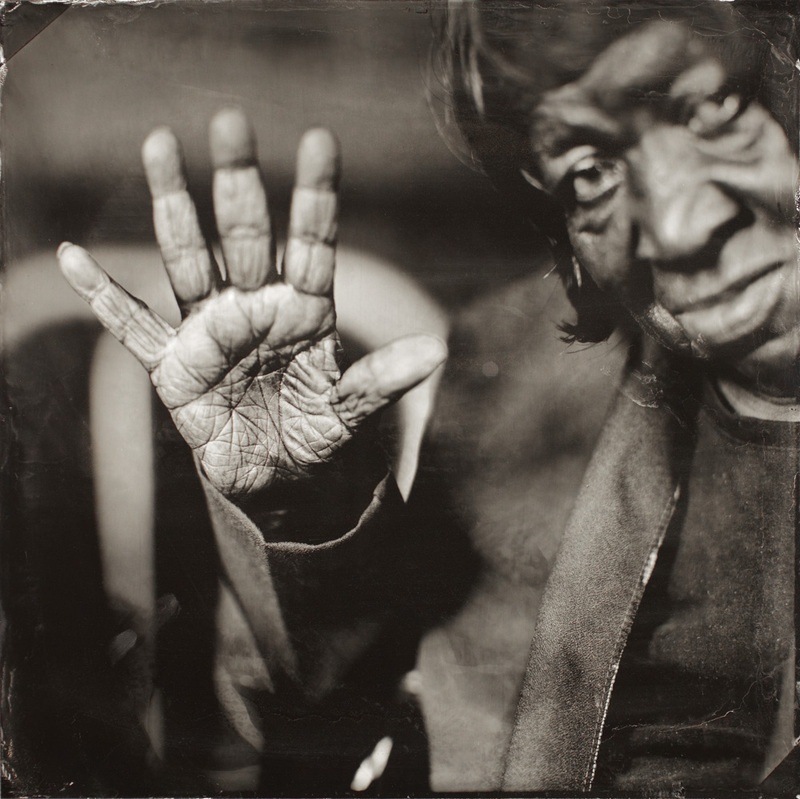 Timothy Duffy (born in New Haven, Connecticut, 1963) is a photographer and founder of the nonprofit organization Music Maker Relief Foundation. 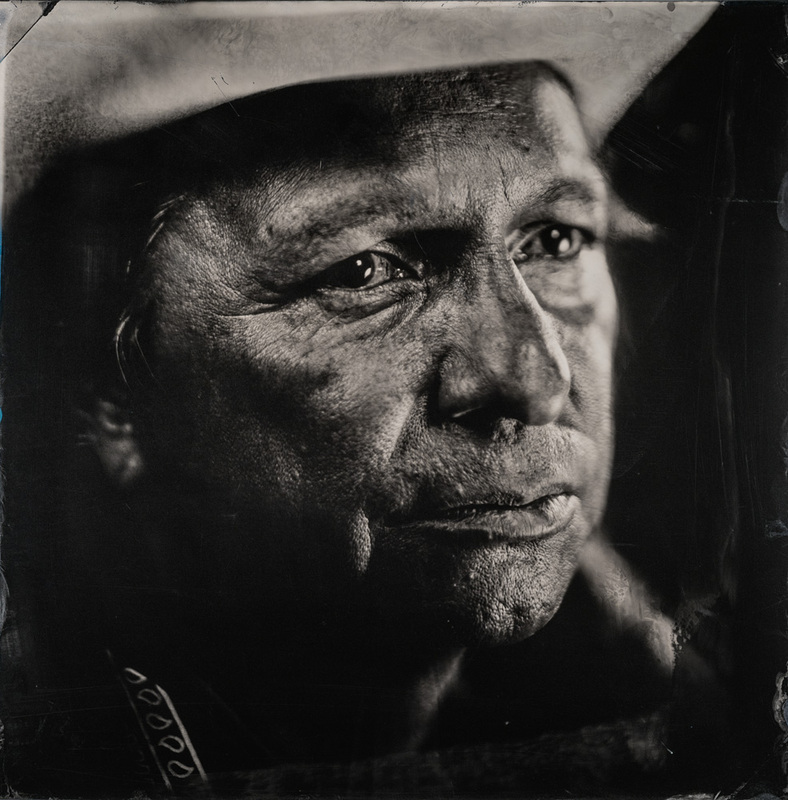 Duffy has been recording and photographing traditional musicians in the American South since the age of 16, when he became interested in ethnomusicology. 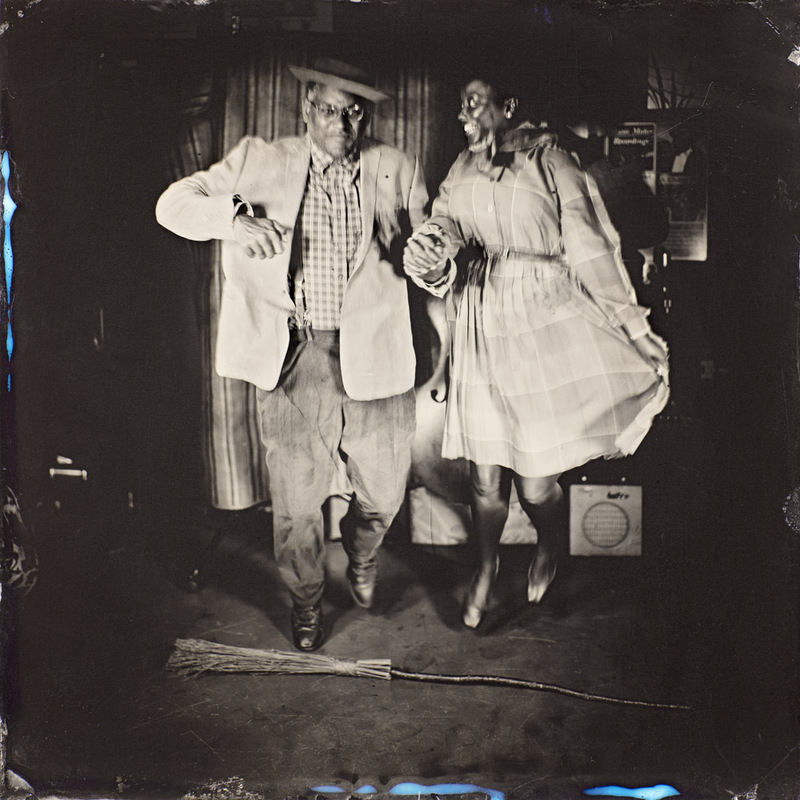 He is best known for his intimate portraits of Southern musicians and their environments. After earning his B.A. 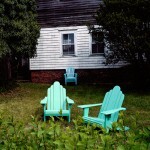 from Friends World College in Mombasa, Kenya, Duffy returned to the United States and completed an M.A.in Folklore at the University of North Carolina, Chapel Hill. In 1994, Duffy and his wife Denise founded Music Maker Relief Foundation to assist traditional musicians in need. 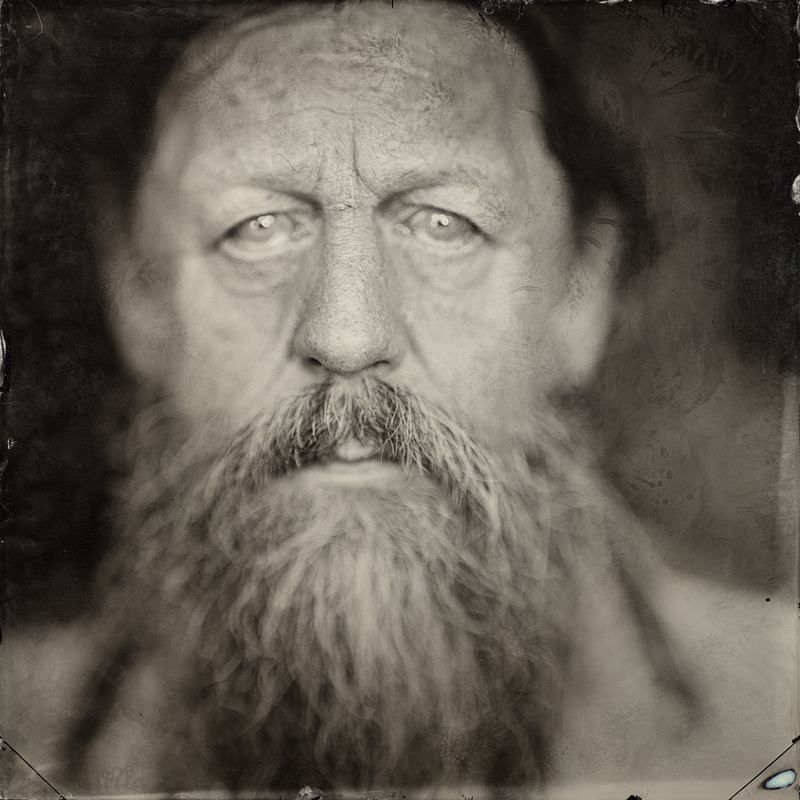 Duffy’s photographs were first published in Portraits and Songs from the Roots of America (2004), for which he was an editor. His second monograph We Are the Music Makers (2015) is set to be re-released by UNC Press in 2019. 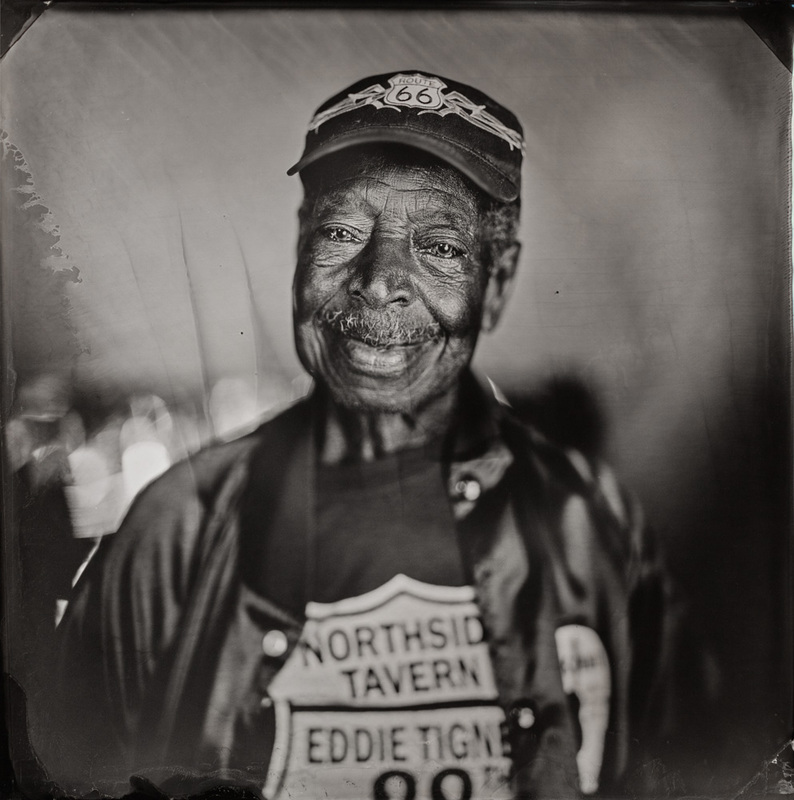 The images contained in We Are the Music Makers and his latest exhibition Our Living Past have toured nationally with support from the NEA. 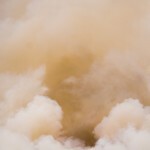 Duffy’s photographs were published by 21st Editions in a monograph entitled BLUE (2017). 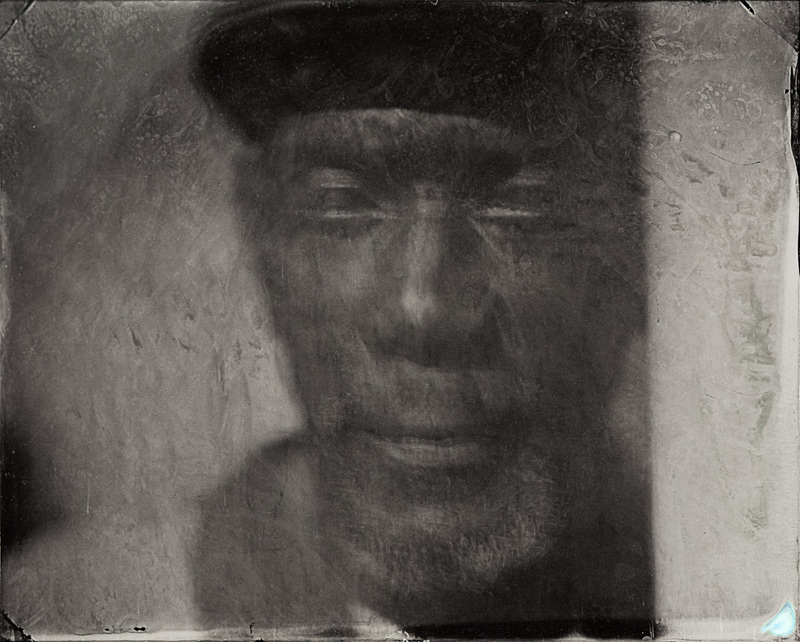 His forthcoming monograph Blue Muse (2019) will be published by UNC Press in association with the New Orleans Museum of Art. Blue Muse will premiere as a solo exhibition at the New Orleans Museum of Art (April 2019 – July 2019). 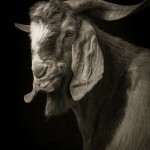 Duffy’s work has been featured in TIME Lightbox as well as the NY Times LENS Blog. 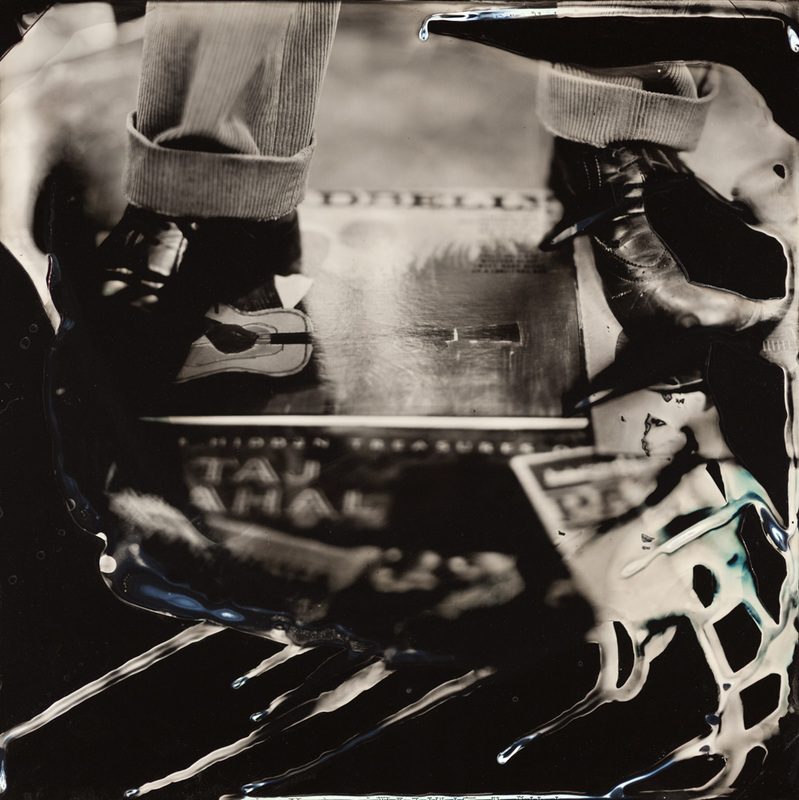 Duffy’s work is currently on display at Nasher Museum of Art at Duke University and is part of the permanent collections of the The New Orleans Museum of Art, Morris Museum of Art, Smithsonian National Museum of African American History and Culture and the National Gallery of Art. 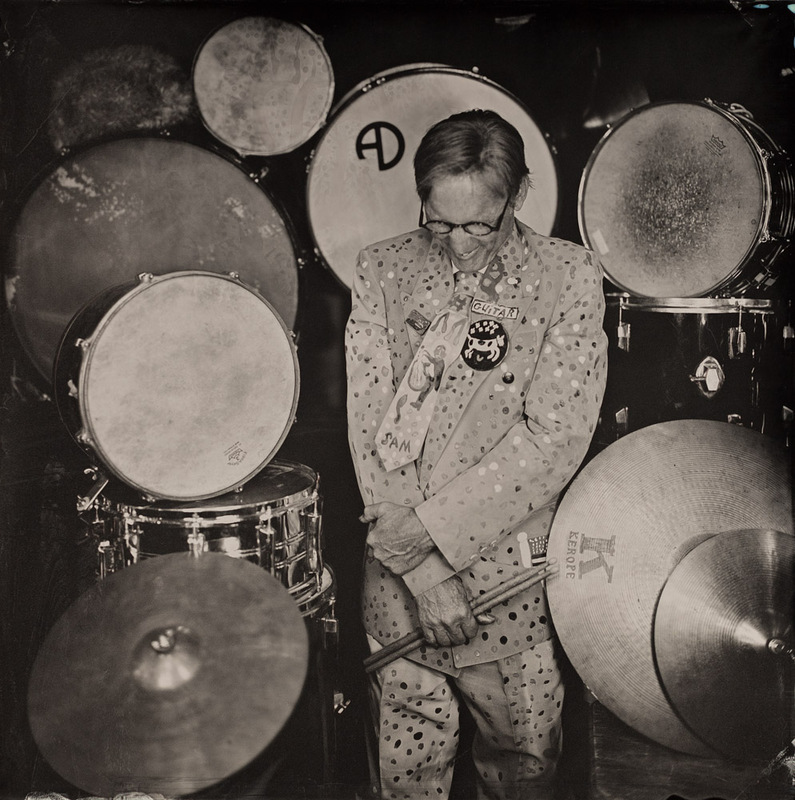 Many of the musicians I photograph are not famous. In fact, most of them were not easy to find. Primarily, they are senior African American roots musicians born of the South. Their ancestors were among the earliest to arrive as unwilling immigrants to our country, and many of the musicians featured in this book are the descendants of this continent’s indigenous inhabitants. 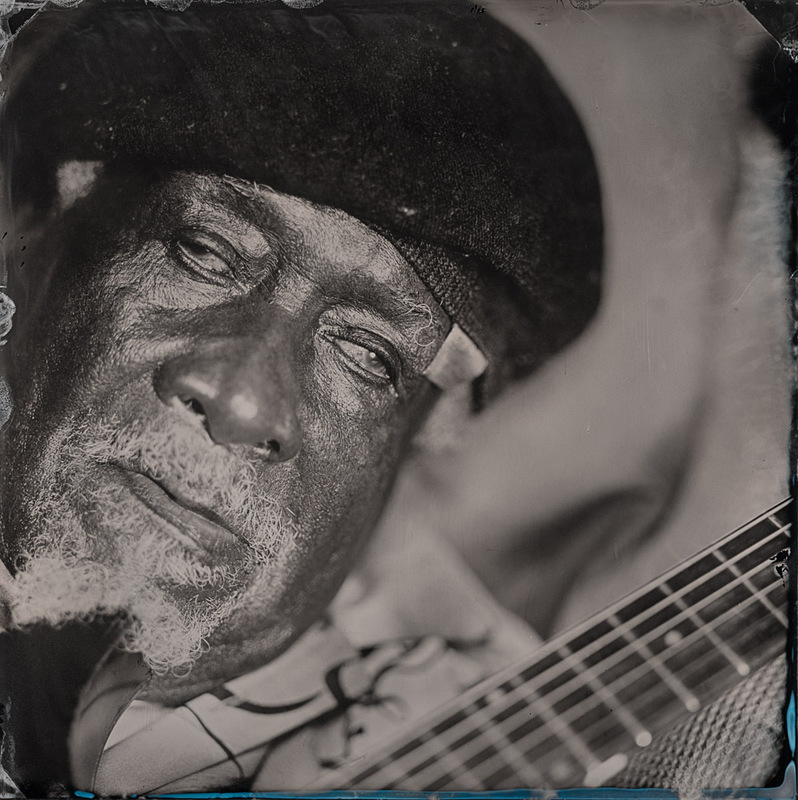 I render these musicians in black and white, even though their lives have often been defined by color. Cary Morin, a singer and songwriter portrayed in this collection, is a Crow Indian. 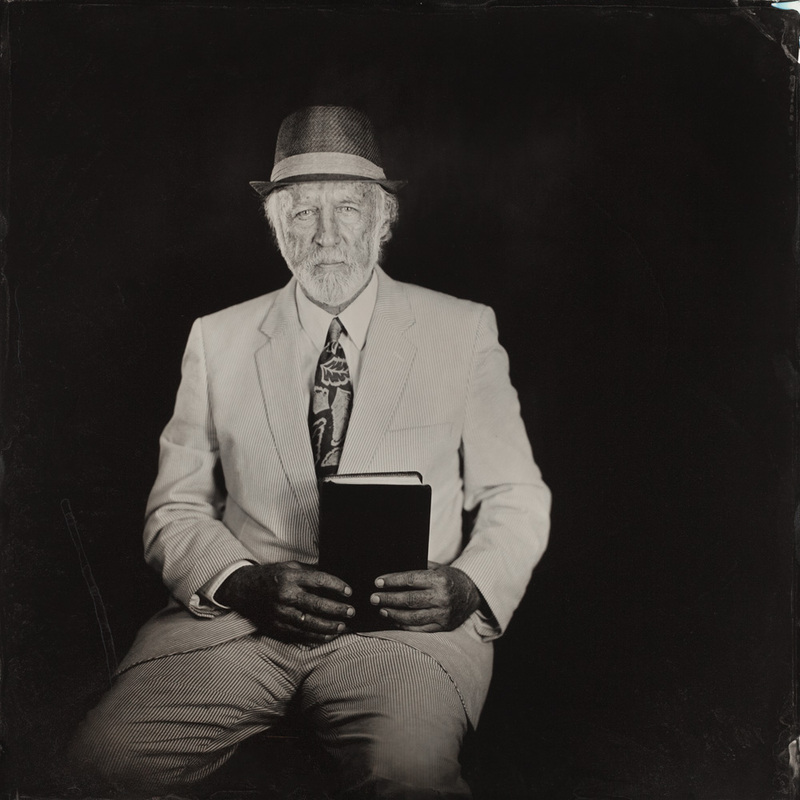 He always thought he literally paled in comparison to the rich skin tones of his ancestors, until the day I photographed him with the wet-plate process used in those images. 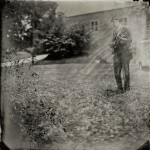 Cary was amazed by the deep hues of his skin rendered in tintype and was imbued with a deeper sense of belonging to his lineage. 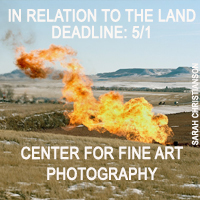 I intend this work to honor the significant contributions these creative, resourceful, and hardworking people have made over the past three centuries and continue to make today. The brave souls who collaborated with me on this art were raised in the days of Jim Crow and are now in their seventies and eighties. They have used music to make sense of hate and privation and strife and joy and love and the absurdity of it all. 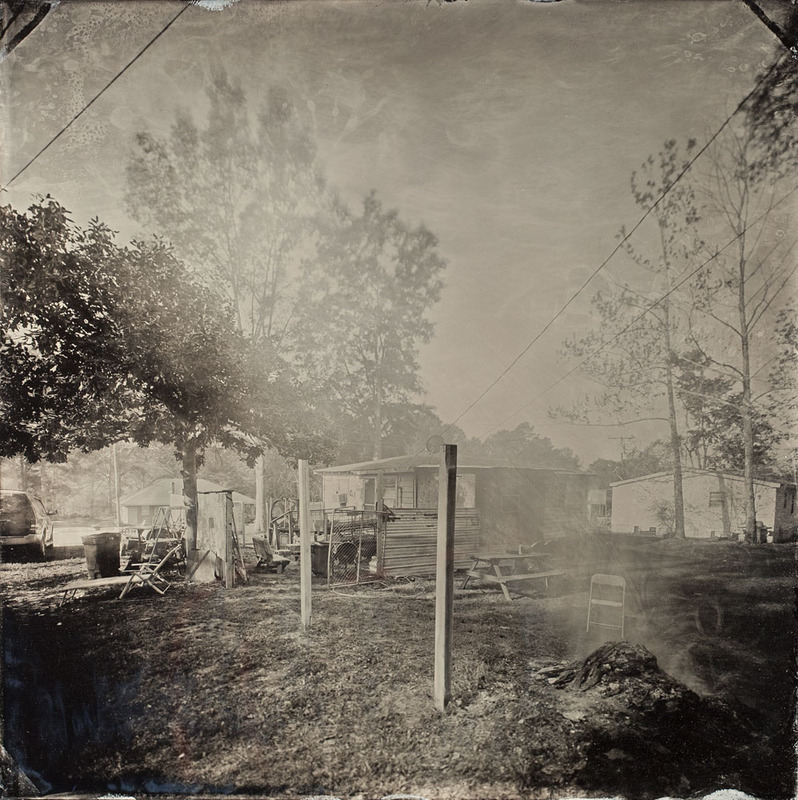 The cultural goods they carry straddle three centuries of American life: the agrarian world of the nineteenth century, the industrialization of the twentieth, and the technology of this new digital millennium, as do the photographic processes I employ here. 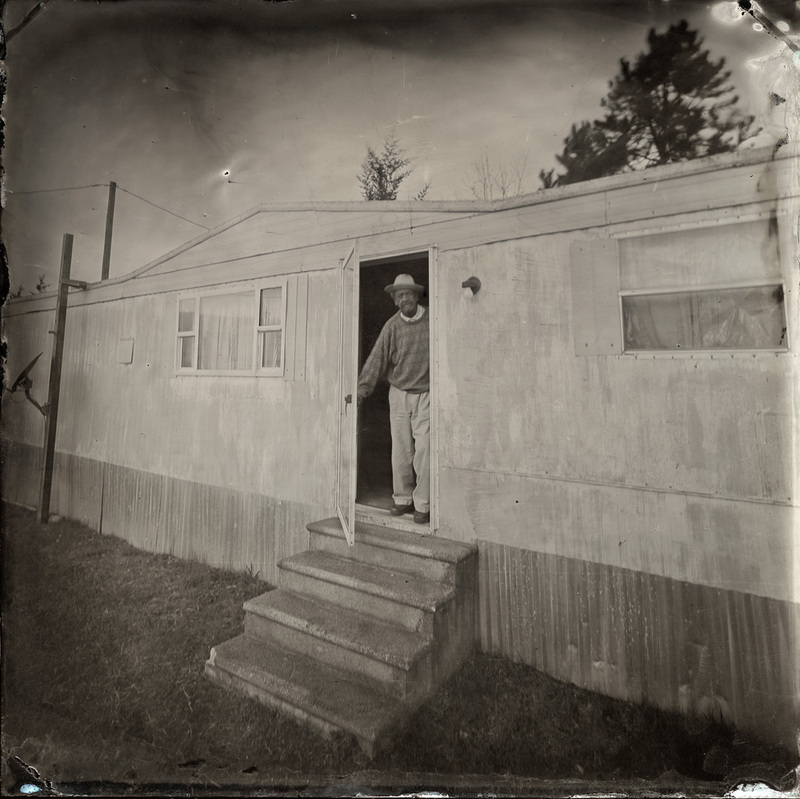 The wet-plate collodion process was invented in the 1850s, but I bring the technique forward, using twentieth-century lighting equipment and twenty-first-century digital technology in parts of the reproduction processes. 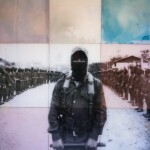 While the images must be exposed and developed in less than 15 minutes, taking them is no simple production. 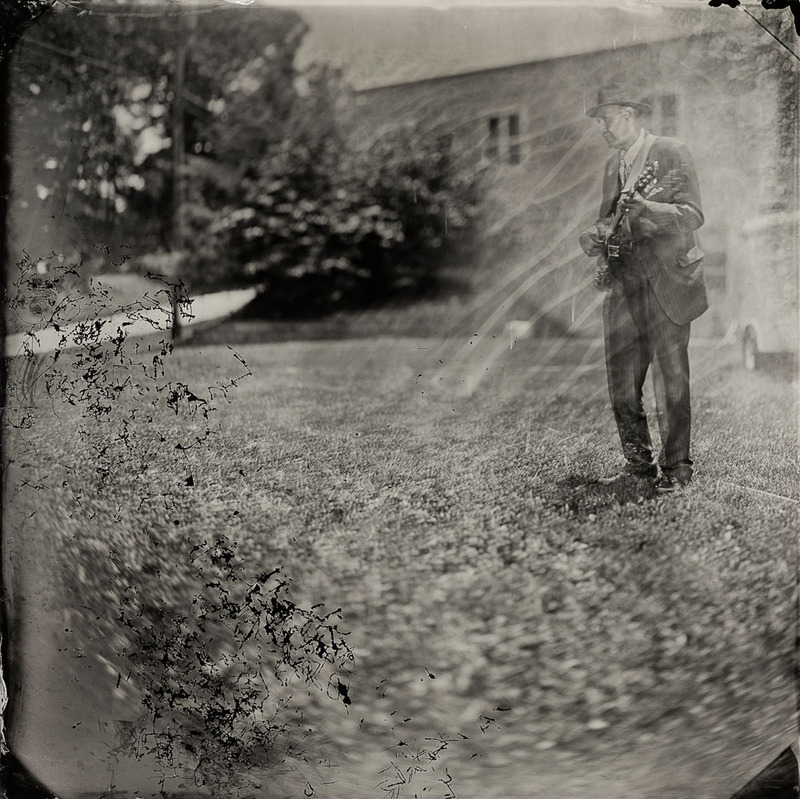 Tintype cameras are enormous by modern standards and require cornea-searing lighting. Thus the photo shoot becomes a demanding theatrical event—just the sort of challenge these performers relish. In that moment of brilliant light, time stands still and we create a shared vision that reveals my subjects’ souls with depth and vitality.